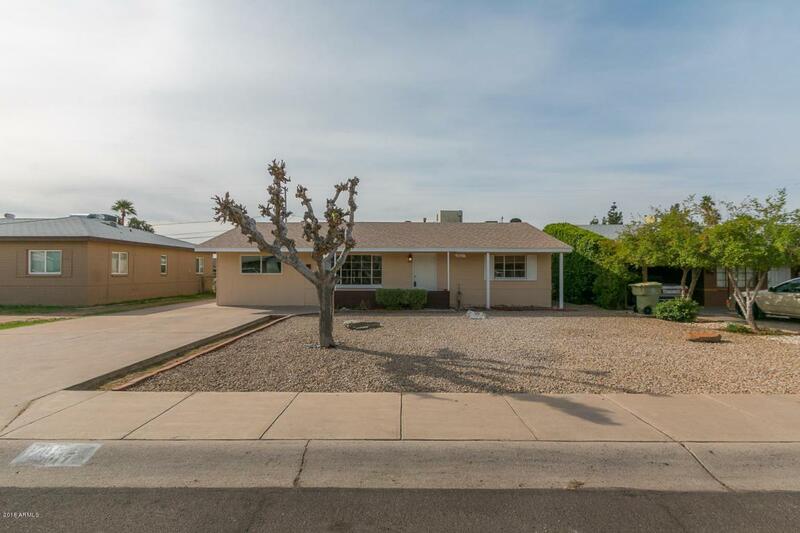 Beautiful fully remodeled 4 bed 2 bath in a revitalized Glendale neighborhood ready to sell! 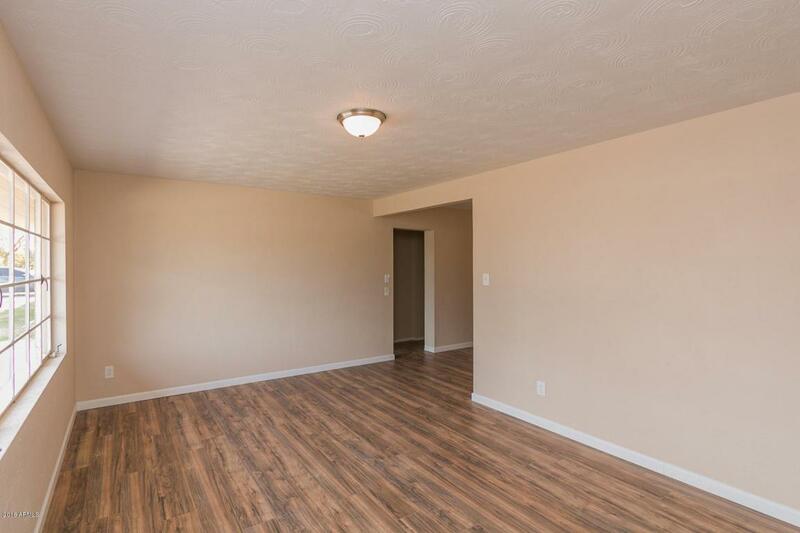 Home has a nice open split floor plan. 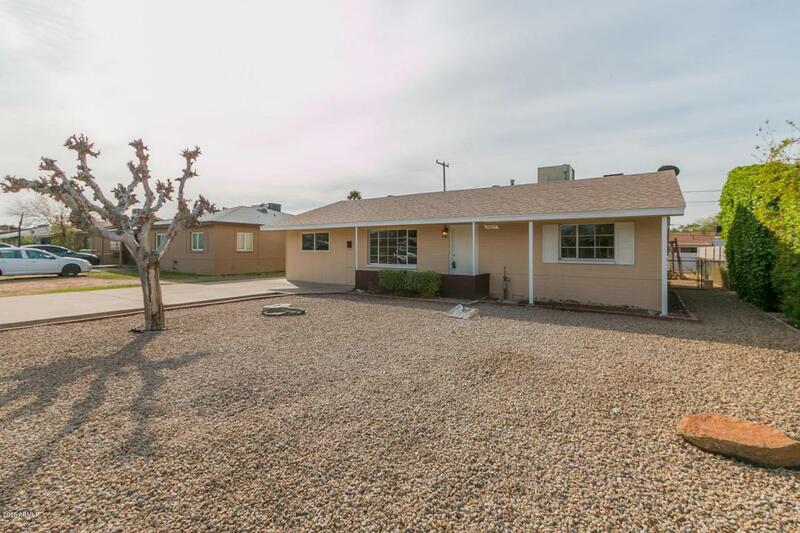 Home has a nice yard with two patios, one attached and one detached perfect for entertaining family and friends. Amenities include solar panels, granite counter tops, and stainless steel appliances (to be installed before close of escrow). 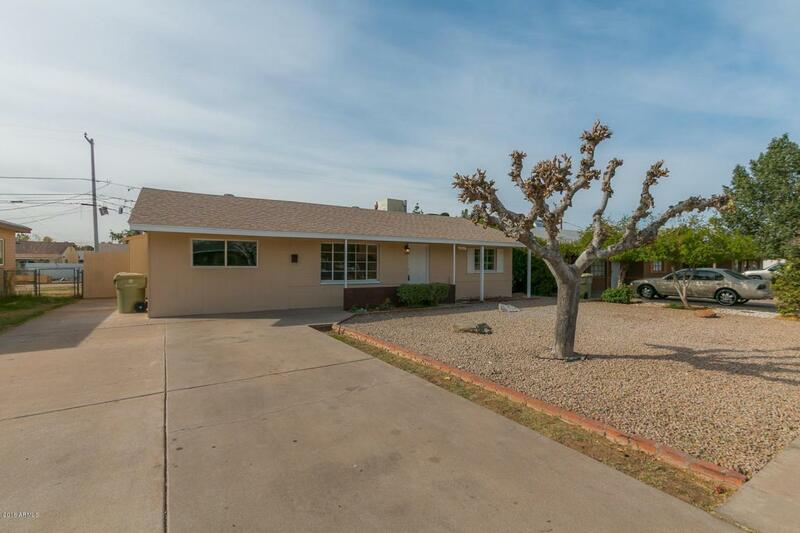 Home is close to shopping, schools, restaurants, and old town Glendale. Don't miss out on this one!